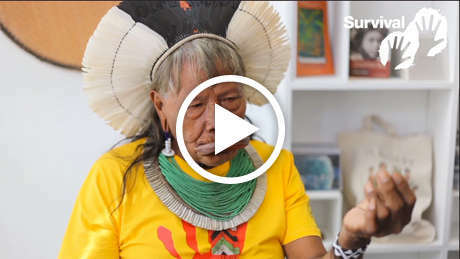 Indigenous peoples and NGOs have met in the Amazon town of Altamira in Brazil to discuss their concerns about a series of hydroelectric dams planned for the Xingu river, one of the Amazon's main tributaries. 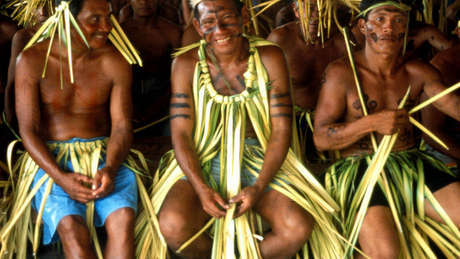 ‘We are totally opposed to Belo Monte [one of the large dams] because the Xingu river is our life. The death of the river threatens our lives, our future, our people, and our children and grandchildren. Any interference with the Xingu will cause the extinction of game animals and fish and will profoundly affect our lands and our health.